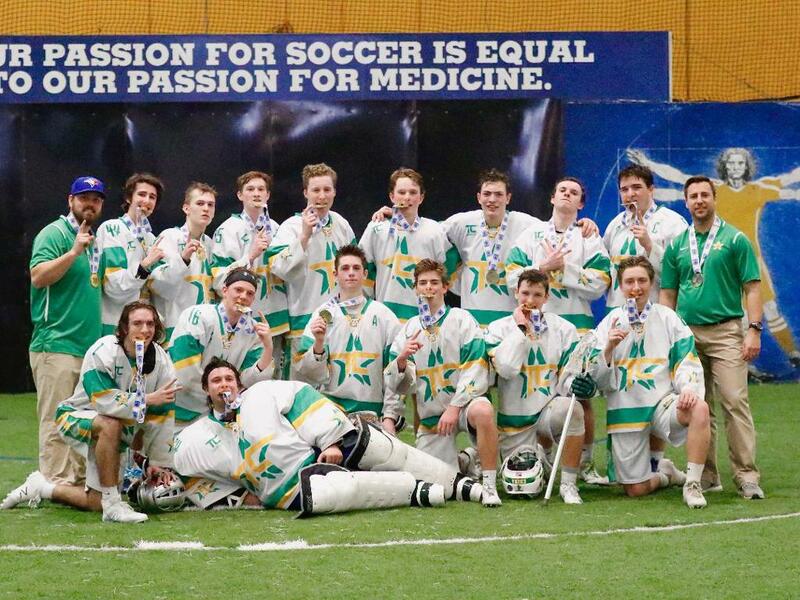 TC Select is the TOP Box Lacrosse Team in Minnesota. This team trains at the Burnsville Soccer Complex and participates in USBOXLA sanctioned events. 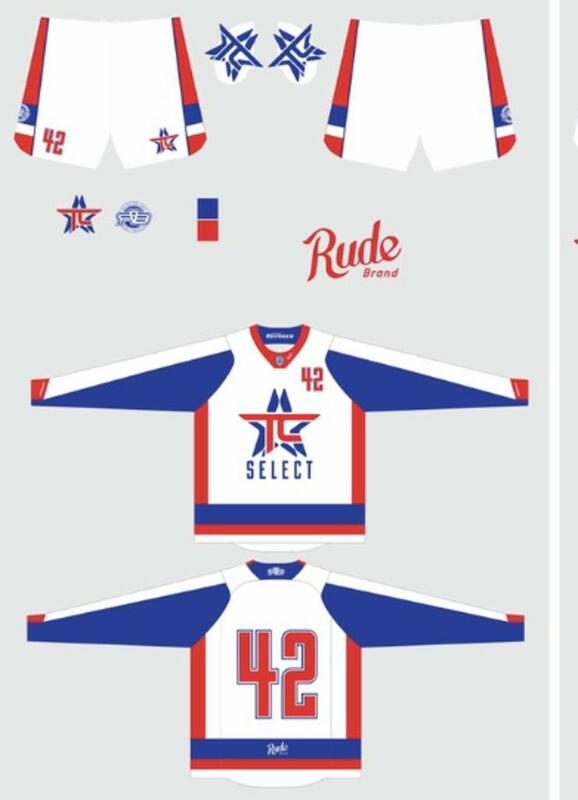 All TC Stars Travel Teams are coached by those that grew up in Canada playing REAL box lacrosse and/or went played professionally in the National Lacrosse League. TC Select will field a HS A team (top division). We will attend the Resolute Tournament in Columbus, OH and the Goodland Tournament in Milwaukee, WI. The Registration "TC Select Box Travel Team" is not currently available. *We are the ONLY team in Minnesota allowed to attend this tournament. * Back to defend our HS A championship! Scrimmages: TC will schedule 1-2 Pre-Tournament scrimmages vs local USBOXLA travel teams. Included in Program Fee: 3-4 nights of hotel rooms, Buckeye Lacrosse game, roundtrip transportation to Milwaukee (van or bus), tournament fees, custom jersey & shorts, kidney/back/bicep pads, practices, coaches fees, breakfast/dinners, gatorade & snacks.